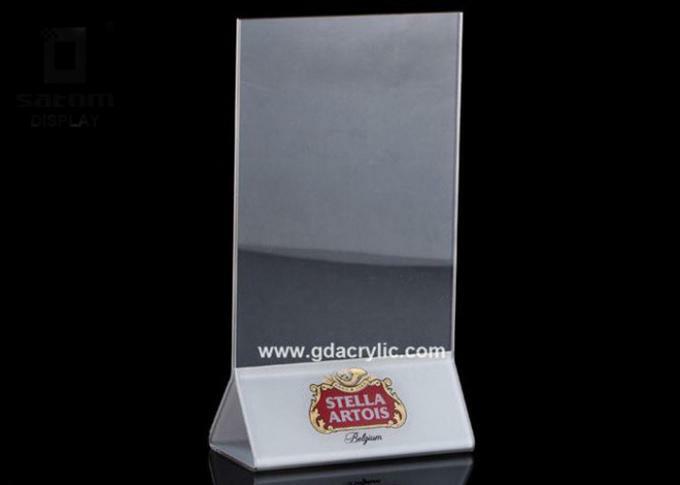 Satom Display is a large leading manufacturer of advertising display products in China. And we have been in this field for more than 14 years. 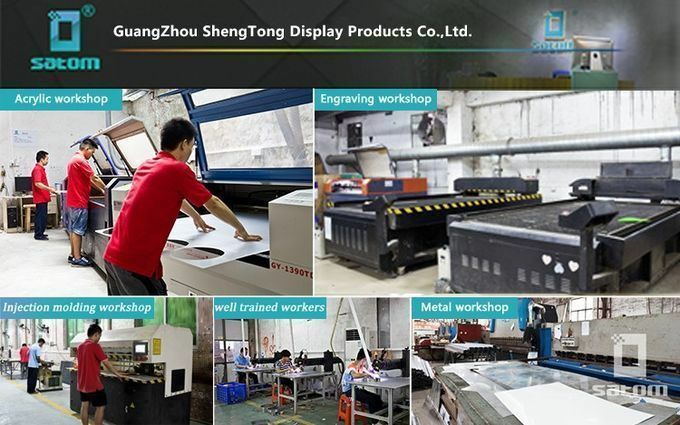 Our own factory in Guangzhou with 60 technical workers, covering an area of 3000 square meter . because we have our own sets of advantage equipment. We have experienced ability of solving complex problems.Because we have a strong R&D team.